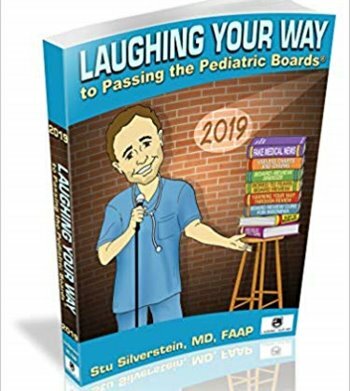 Abstract: This is the 2019 Updated Edition of Laughing Your Way to Passing the Pediatric Boards updated based on the 2018 Content Specifications of the American Board of Pediatrics and the American Academy of Pediatrics. 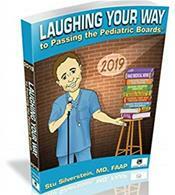 This book contains the high yield material that has helped thousand of Pediatric Board Candidates and those preparing for Pediatric MOCA and Maintenance of Certification. It is also the user-friendly study guide for residents taking the In service Exam and reference book while on service.